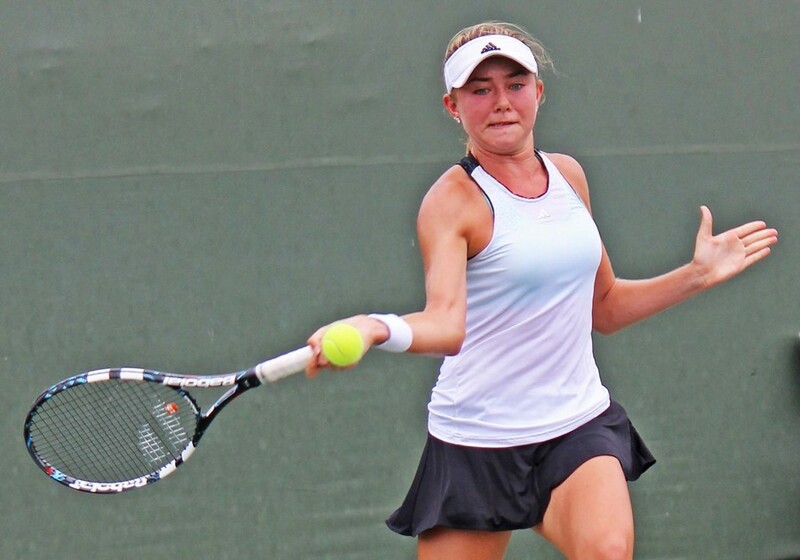 When the US Open starts next week in New York City, there will be a decidedly Southwest look to it, with two Southwest junior players competing in this year's US Open Junior Tennis Championships. 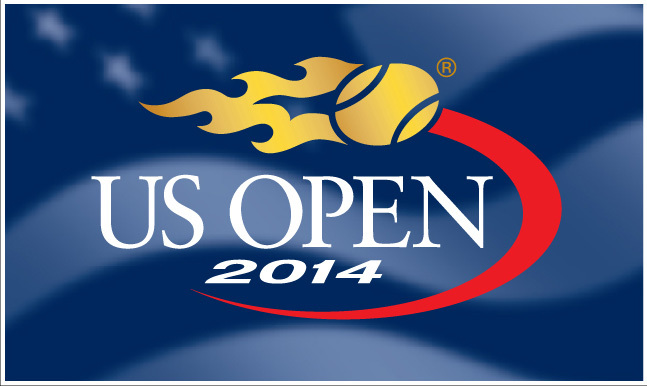 Nathan Ponwith (Scottsdale, Ariz.) and Kylie McKenzie (Anthem, Ariz.) were both selected as wildcard entrants to participate in the 2014 US Open Junior Tennis Championships, which gets underway August 31 and runs through September 7, with qualifying rounds taking place a couple of days early. It will be both player's first time competing in a Junior Grand Slam event. Ponwith (pictured above), 16, has had a great last couple of years on the ITF Junior Circuit, reaching a career high 107 in the world in the ITF junior rankings in April. He is currently ranked No. 10 in the country in the USTA Boys' 18s rankings. He reached the finals of the Boys' 18s singles Easter Bowl back in April in Palm Springs, Calif., losing a tight, three-setter to Francis Tiafoe, currently the No. 7 ranked junior in the world, and also an American. McKenzie (right), 15, just hauled in the biggest title of her young career a couple weeks back in San Diego, Calif., winning the USTA National Girls' 16s Hard Court Championships singles title. 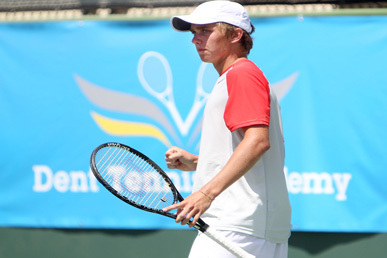 The win gave McKenzie an automatic main draw spot in the junior US Open. The last time a Southwest player participated in the US Open Junior Championships was Scottsdale's Tyler Hochwalt in 2006. Draws and match times will be announced late next week, so check in on our Southwest players on the USOpen.org site and let's send them some good wishes while they're in New York City.